We had one of this item and it got broken, so we were glad that they were still available for purchase. 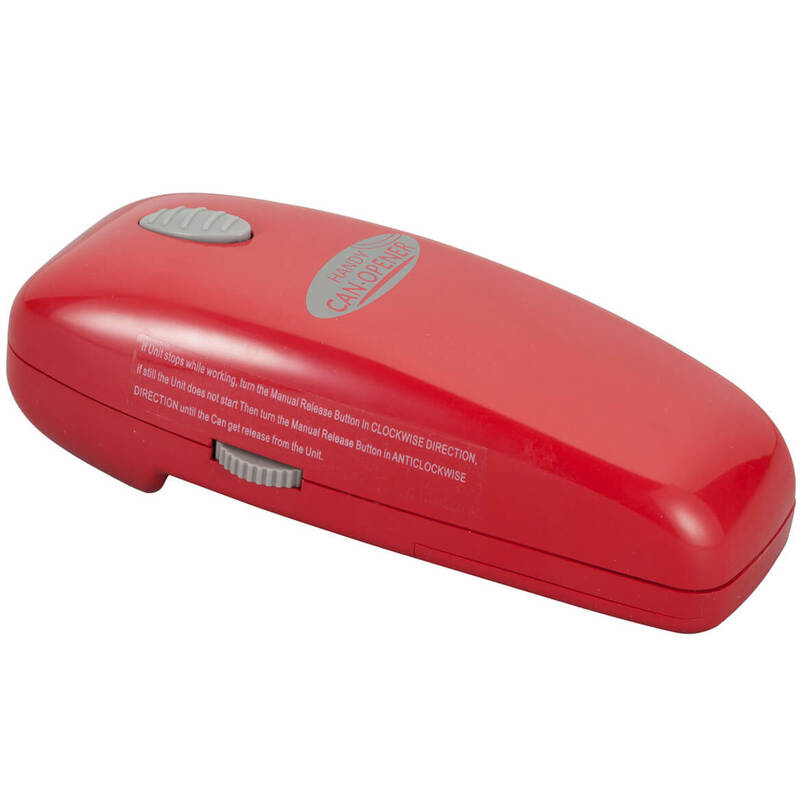 We like the product very much and use it often. I got this for a gift for a young cooker. I needed a spoon rest with an apple design. Others I had looked at were very expensive. Then I found this one. Much cheaper and even has my name on it. Very good deal. I love it!! I bought this item for my d-i-law a number of years ago. Although it had been broken over the years, she had glued it back together and used it regularly. She was thrilled to receive a new one for a Christmas gift this year. 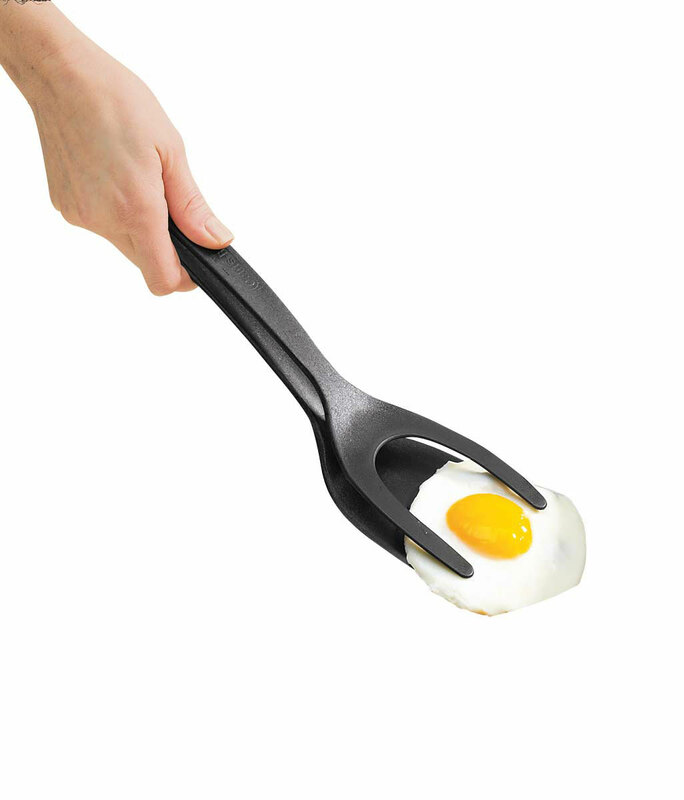 Holds all kinds of kitchen spoons and we have used a lot after purchasing. my girlfriend's name. We both have apple decor. It is a nice touch for the stovetop. This is a very pretty and useful spoon holder. The person who received this gift loved it! Matched her apple-themed kitchen nicely. Perfect for Apple Theme Kitchen! The perfect accessory for an apple themed kitchen! It is adorable and having it personalized makes it ever more perfect! The raised designed adds to the charm of the spoon rest. You cannot go wrong and it makes a perfect gift! I would definately buy this for a friend again! I gave it as a gift for a friend at work. She is such a great cook that I figured it would definately be a great gift for her. She loved it and said she was going to hang it on her kitchen because it was so pretty to use it. I LOVE THIS COMPANY GREAT CUSTOMER SERVICE SUPPORT.[... ]I LOVE BUYING THINGS FROM THEM. could be available in more colors. Nice name writing on items. I keep breaking mine so I am on my third one now. My kitchen is apples so I like this. Only wish it wouldn't break so easily. I had hoped this spoon rest would match the rest of my apple decor, but it is actually a bright red instead of a deeper red tone. Even though it was a different color it still works for what I need and that was a spoon rest while cooking. Chose this as my kitchen has a apple motif. 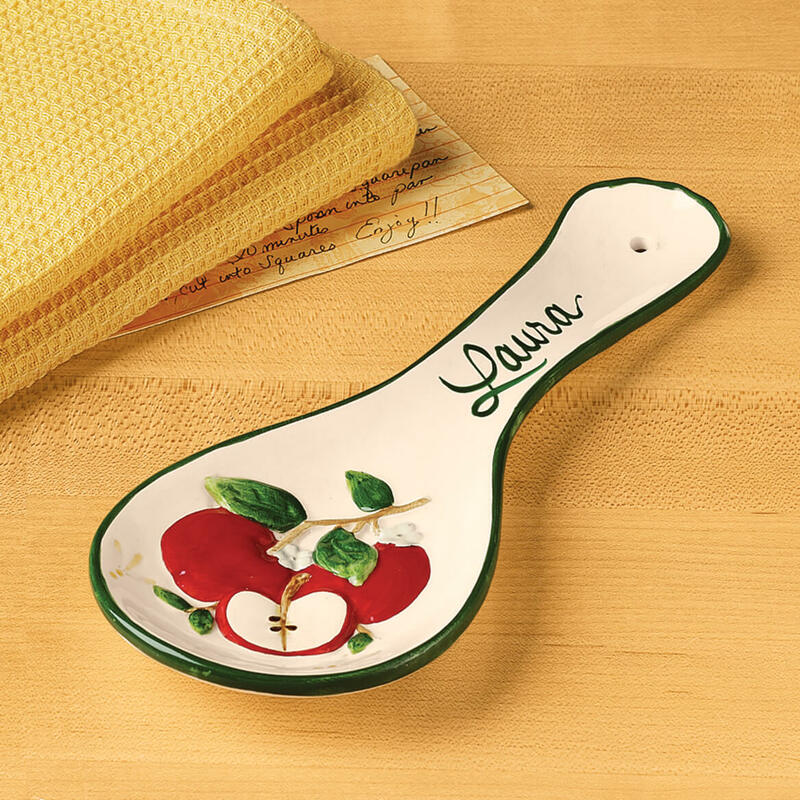 The Apple spoon rest will go well in my kitchen along with my apple and cow country collection.I love I was able to have my name on it. I have apple decor in my kitchen. 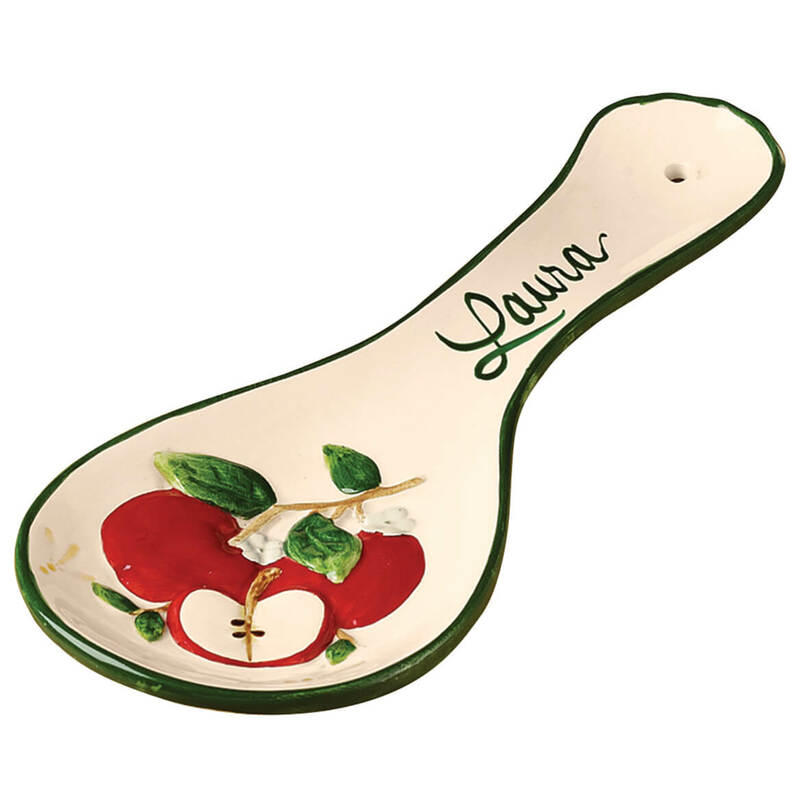 I've been looking for a spoon rest with an Apple motif. I like personalized gifts and Miles Kimball has what I wanted at great prices. My sister has apple decor in kitchen. She will love this added touch since she cooks a lot for others. Bought these as Chtistmas gifts; the ladies loved that they were personalized!! They are very pretty in person. Brought these for gifts. When I received them, I feel in luv with them. I forgot to get one so I quickly made another order. I know everyone will be so happy with their gifts. I know I love mines. Used to have one like this. Have been using a metal one which is not as satisfying. Perfect for a red and white kitchen. My daughter is finally interested in cooking and I want to encourage her by giving her some of her own cooking things. Pllease make sure the personalization says Mary Ann not Laura. It was confirmed but shows up Laura here. Thank you. Great spoon rest holds up well. Name doesn't wear off even with frequent washing. We needed one and it matches our décor. 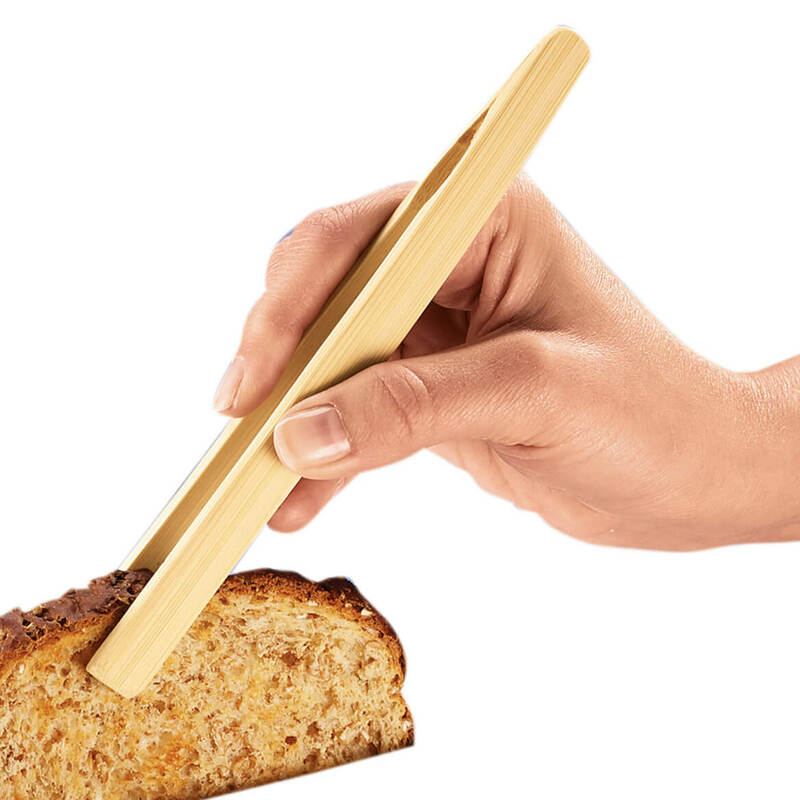 A needed item in the kitchen, and personalized makes it more personal! I wanted to get something personalized for my step-granddaughter. Have apple collection in kitchen and needed a spoon rest. It matches my apple dÃ©cor for my kitchen. why cant I purchase this? BEST ANSWER: I have checked the website, apparently this item is not available at this time. Offered now are the cat and flowers spoon. 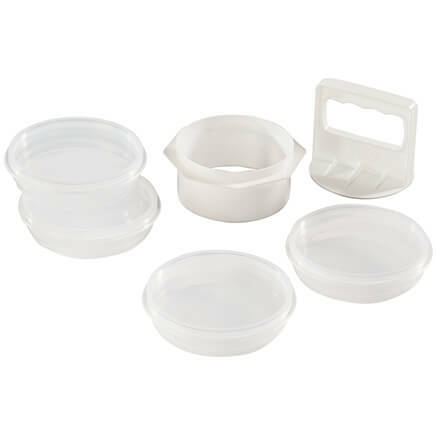 Are these spoon rest ceramic or plastic? 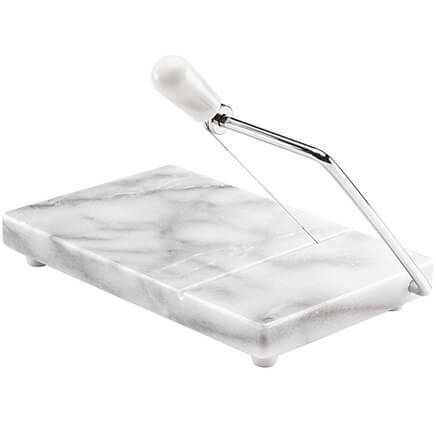 BEST ANSWER: Ceramic & stand up very nicely on stove or counter. It is ceramic. Very nice.